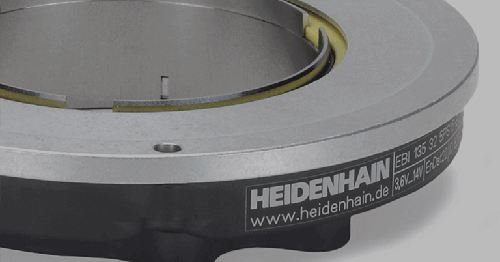 HEIDENHAIN updates its successful angle kit encoder line again by modifying the ECA 4000 angle ring encoder series for use in safety-related applications. 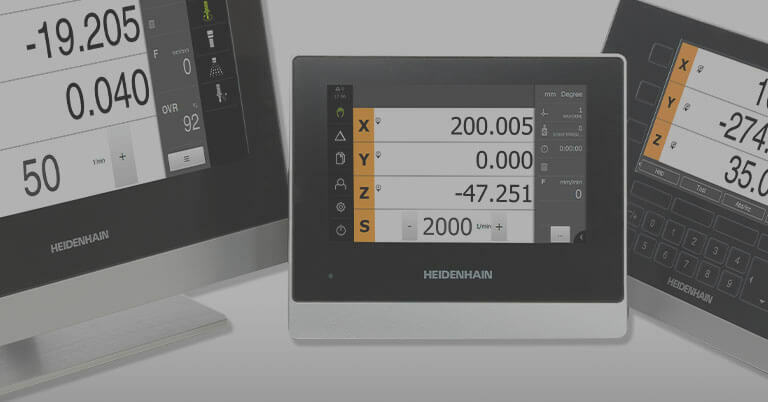 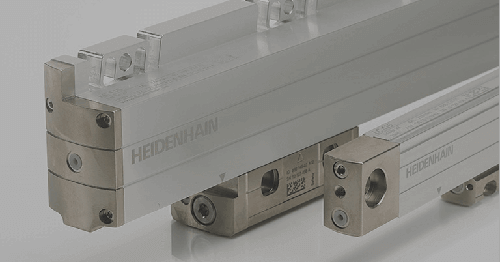 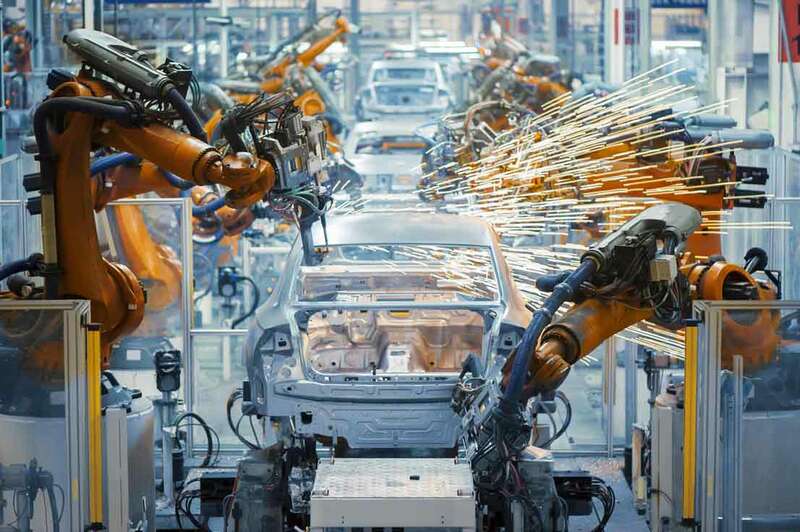 Of notable use in machines where hazardous conditions exist, HEIDENHAIN’s new ECA 4410 encoder is useful in many automation applications such as in robotic arms for example. 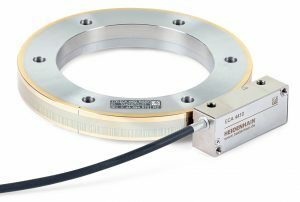 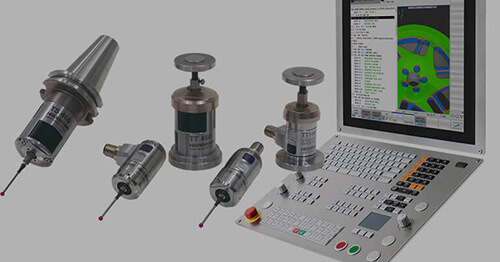 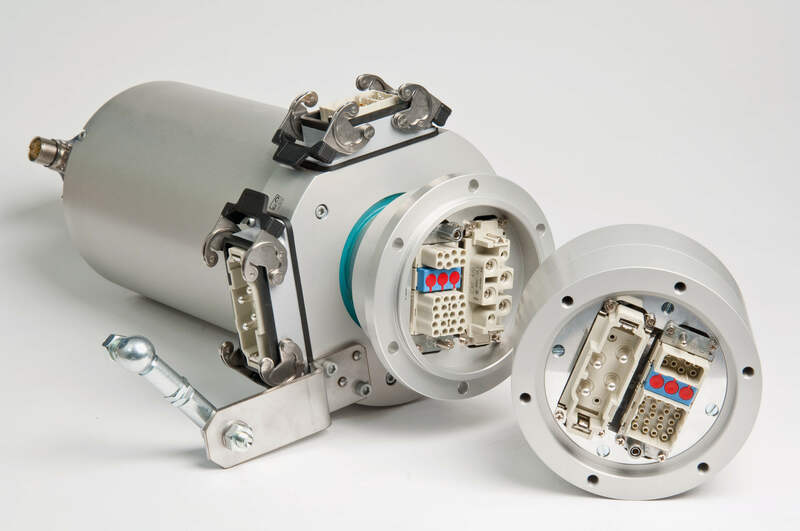 Factors contributing to this new functionally safe ECA 4410 encoder is the EnDat data interface as well as modifications made to the mechanical connection that now includes fault exclusion. 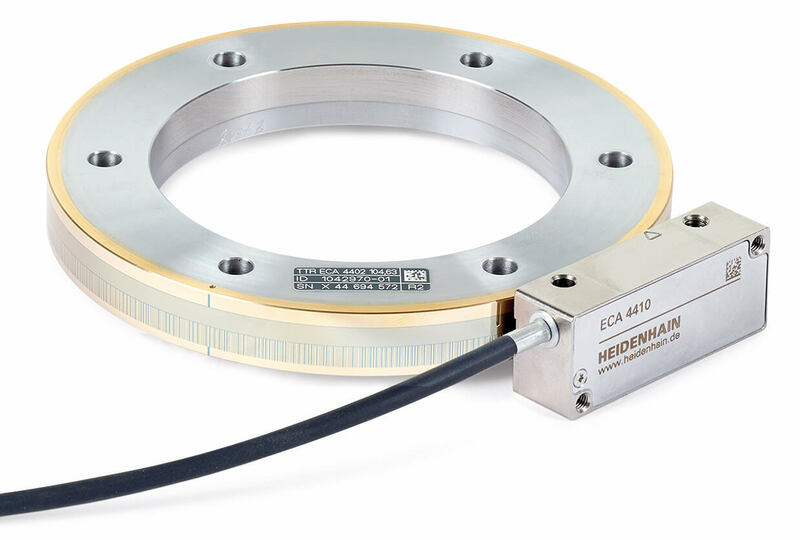 Here, the new ECA 4410 drum has a centering collar on the inside diameter, to center it via a fit on the mating shaft. 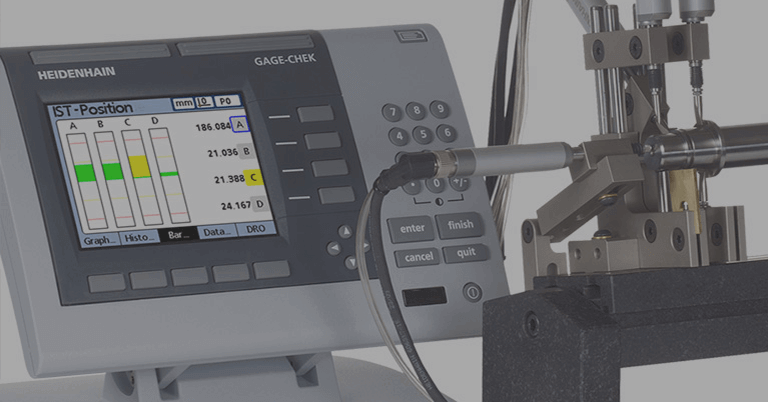 These scale drums also have additional back-off threads for disassembly. 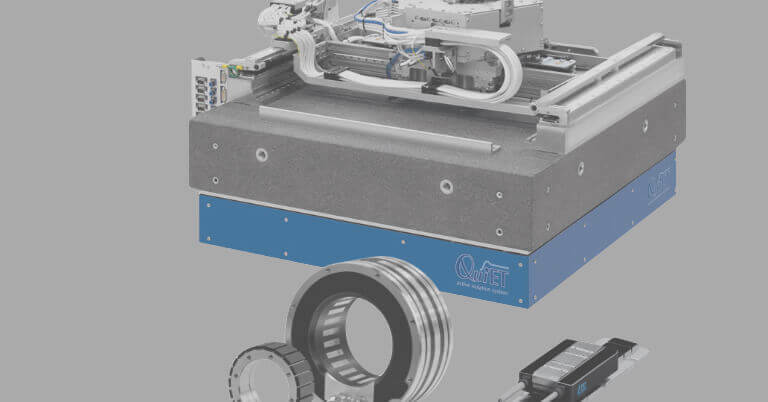 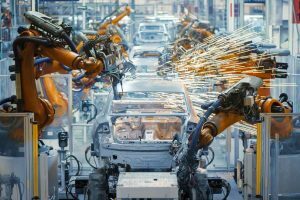 This, and if the machine manufacturer adheres to the dimensioning of the mechanical connections, provides fault exclusion for the loosening of the mechanical connection, thus functional safety. 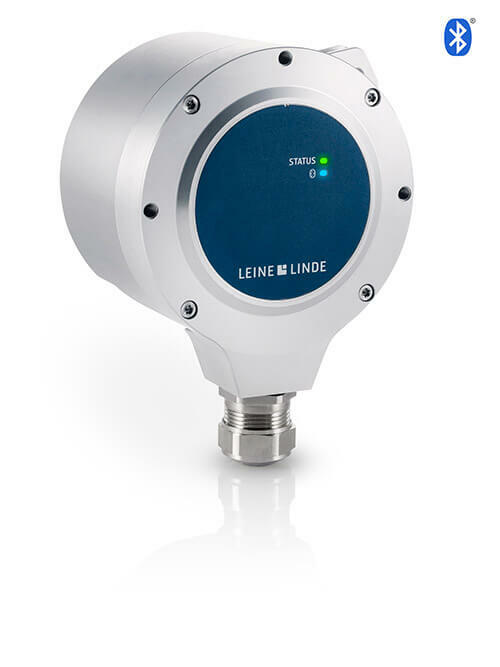 This ECA 4410 drum is the only one on the market where the fault exclusion is ensured under all specified operating conditions.